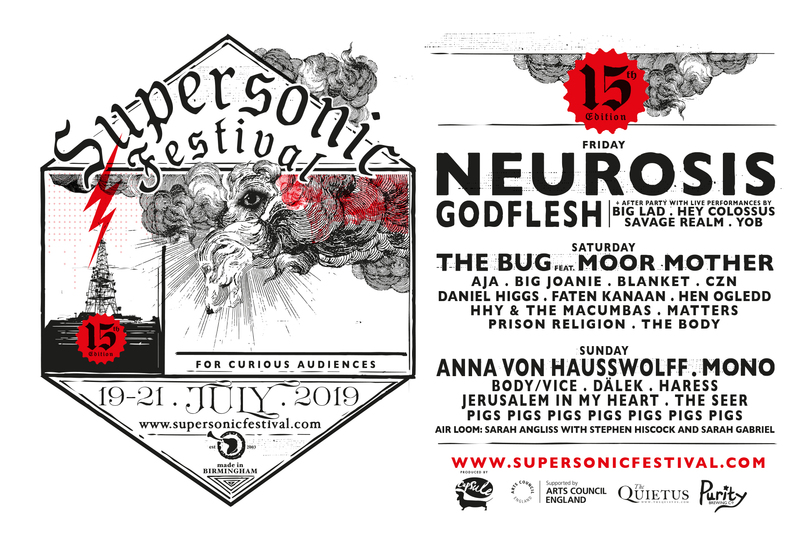 Already announced are headliners Neurosis supported by Godflesh who are opening the festivities with a very special concert at Town Hall Birmingham. 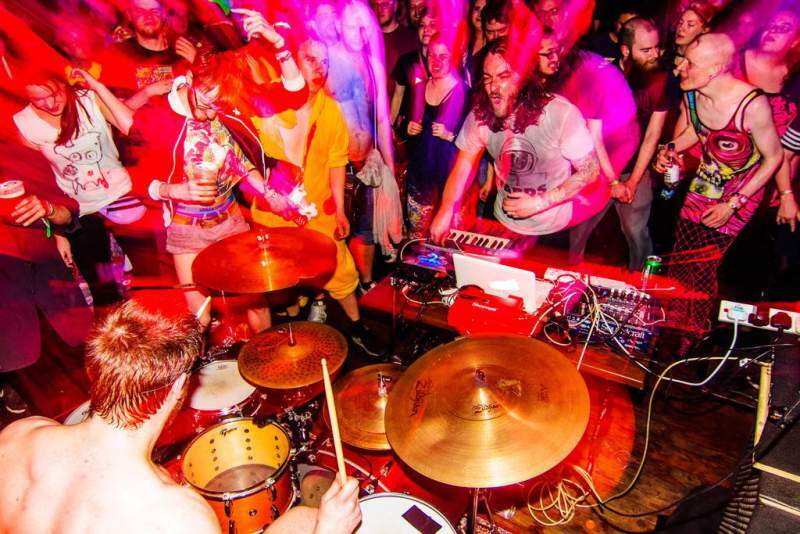 Elsewhere across the weekend, and over at the main festival site in the cultural hub of Digbeth are; Anna Von Hausswolff, Mono, Yob, Pigs Pigs Pigs Pigs Pigs Pigs Pigs, plus a special collaboration between The Bug Feat. Moor Mother to name a few. Joining this already immense line-up are Hey Colossus, Big Lad, Body/Vice (a new project by Natalie Sharp/Lone Taxidermist), Daniel Higgs, The Seer, a new collaborative project with Sarah Angliss, and more. Big Lad is a two headed trigger-synth party-noise machine made up of Henri Grimes (ex Sheild Your Eyes) on drums and Wayne Adams (ex Death Pedals) on synths. They’re as comfortable trashing people’s necks at sweaty basement punk shows as they are melting faces at raves. blanket as their name suggests, are a guitar-led quartet whose music envelops listeners in a comforting quilt of sound, transporting them to dreamy landscapes of sweeping, celestial beauty. With honeyed vocals immersed in soaring guitars, tinkling piano, warm bass and propulsive drums – this is a cinematic experience. 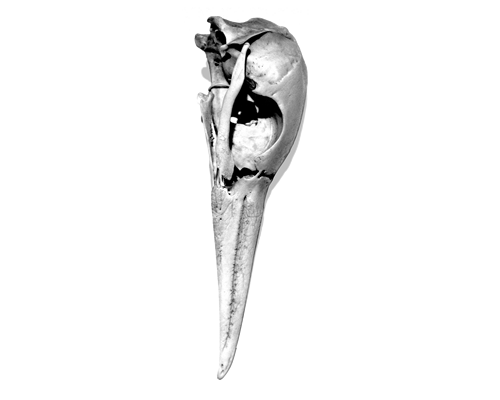 BodyVice is a new project by Natalie Sharp (Lone Taxidermist). Featuring wearable, playable body-sculptures and interactive video combined with performance, BodyVice takes a biological and calculated approach to sound art, investigating how chronic pain experienced by the artist, can be communicated through a variety of mediums. Here at Supersonic we expect nothing less than effortlessly blended songwriting and multi-instrumentalism with a mastery of non-standard instruments like Musical Saw and Theremin. 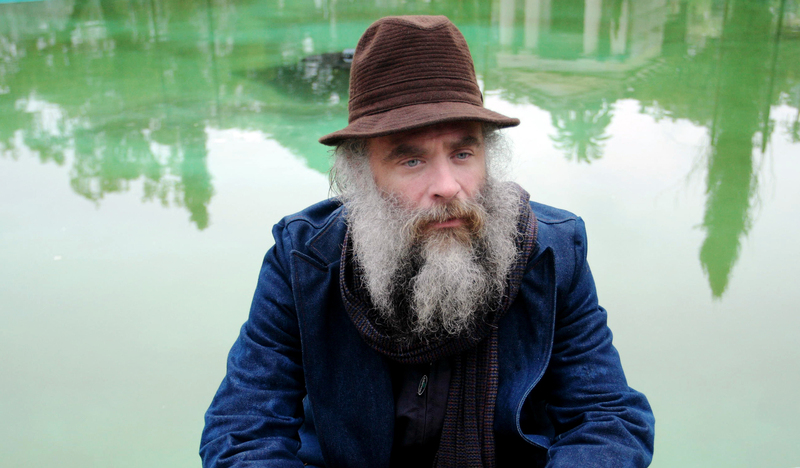 Supersonic is proud to reveal the return of Daniel Higgs, musician and artist from Baltimore, Maryland. His artistic output – spanning three decades, numerous albums, books of poetry and collections of drawings simply defy classification. Known primarily for his work as the sole lyricist and frontman of the band Lungfish, Higgs has released a number of solo outings that are worlds away from the hypnotic, communal rock of his band, weaving meditative, casually ruptured drones using acoustic and electric guitar, upright pianos, banjo and jew’s harp. His wonderful storytelling shall no doubt win over the audiences, and we cannot wait. Based in the Shropshire Hills, the core of Haress consists of guitar duo David Hand and Elizabeth Still. Haress bring to Supersonic an expansion of their duo, including additional drums from David Smyth (Kling Klang, Mind Mountain), guitar and Echoplex from Chris Summerlin (Kogumaza, Grey Hairs, Hey Colossus), vocals from Thomas House (Sweet Williams, Charlottefield) and trumpet from Nathan Bell (Lungfish, Human Bell). 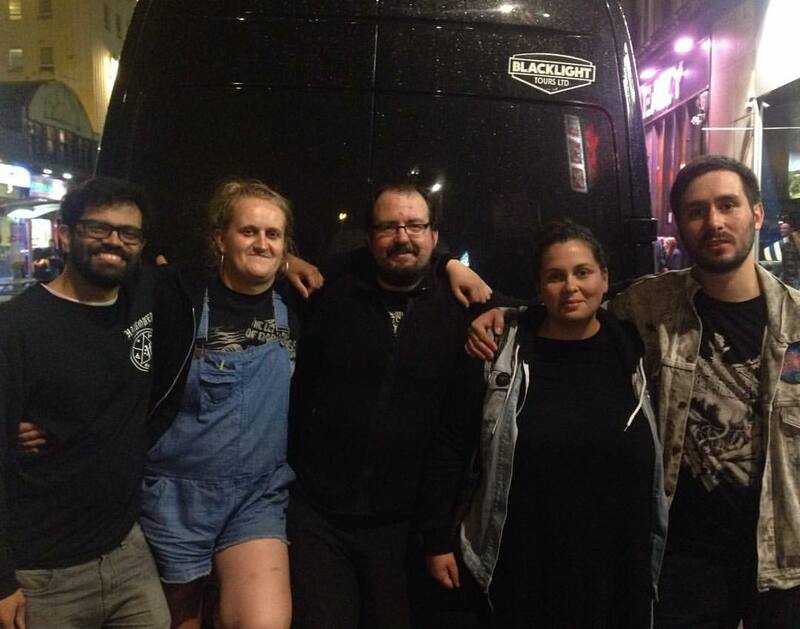 Hey Colossus are a six piece who have long specialised in concocting an unholy racket. Forging a completely idiosyncratic combination of power, control, tenderness, miscontrol and more power. Active since 2003, the band acutely channels the best of your record collections and spit it back out into memorable live shows and releases. Matters formed in 2015 in the old factory spaces of Digbeth. 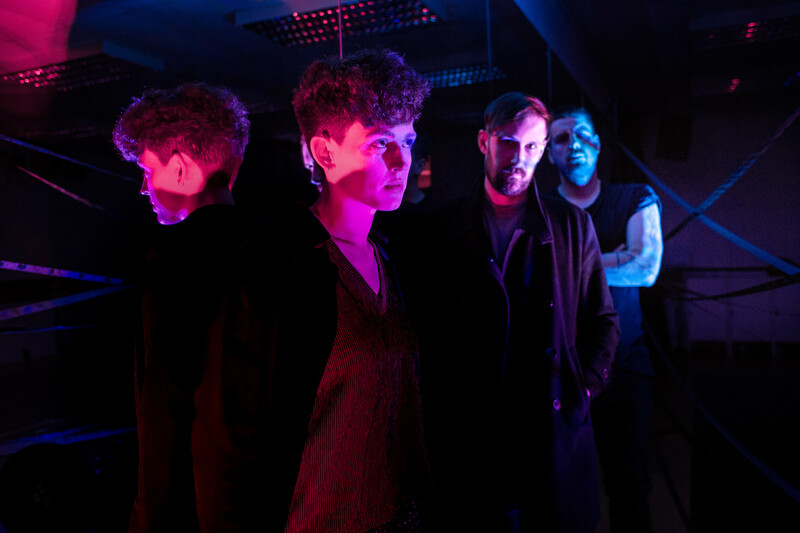 The three piece utilise synths, guitars and drums to create expansive music, blending Krautrock, psychedelic, post-rock and techno into a rich and powerful sound. Their debut was released on Static Caravan Records in 2018. If you’re into dark and eerie instrumentals, give Matters a listen. Their complex and frantic sound wouldn’t be out of place as the backdrop to an intense movie scene. Composer and performer Sarah Angliss presents Air Loom, distilling a lifetime’s work with ancient instruments and extraordinary electroacoustic techniques. Centre stage is the clavisimbalum, a sonorous, fourteenth-century cousin of the harpsichord. Its plucked, soft iron strings ring with a rich, dark reverberance – a sound that hails from Eastern European folk and the Renaissance court. Angliss is joined by vocalist Sarah Gabriel and percussionist Stephen Hiscock. As they play, their sounds are deftly contorted, fragmented and recombined using Angliss’ digital inventions. It’s hard to be a god in a Savage Realm. Mind-warping music from five individuals who have stared deep in to a portal to an ancient (or is it modern?) parallel universe where the Demigod ’91 demo is the only remaining cultural artefact of a putrid battle-torn existence. Taught the ways of the post-nuclear mutant warrior people of this land, the band returned from their mystic voyage to the future (or was it the past?) with four relics. They call it “Nocturnal Savagery” but only you, the listener, can decide whether you are capable of making it out the other side alive. Absolutely essential listening for all fans of heavy music. WORLDZERO is a brand new project that sees the collaboration between THE SEER, UKAEA and IMPATV, bringing together performance, sound, lighting and projection mapping to create an ambitious multi-sensory installation and live performance.